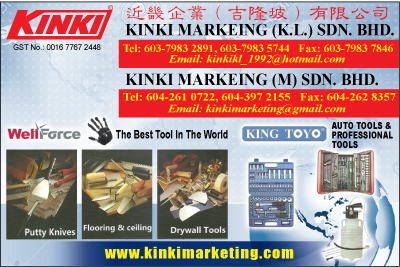 Our company started in year 1982 with the name Kinki Kigyu, then changed to Kinki Marketing in year 2008. 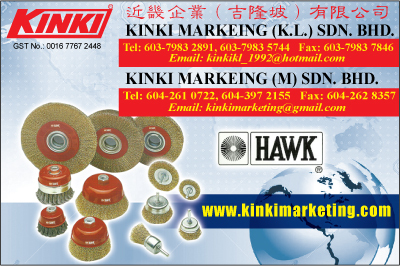 Kinki Marketing is dedicated to providing most versatile and high quality products in tool industry. Spray guns, Garage tools, Pneumatic tools and Hand tools we provided are with high quality and competitive price. Our policy is to assure our customers a consistent quality products and reliable after-sale services.